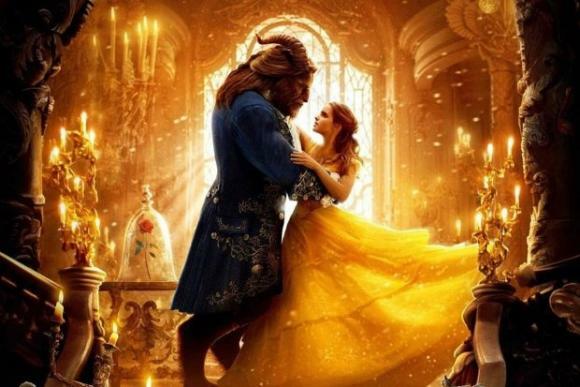 Beauty and The Beast – Film with Orchestra is always a great event! Sometimes, there's a kind of magic in the air between the stage and the audience, when everyone knows they're in the presence of something truly special. Hollywood Bowl is committed to making those moments happen, which is why Beauty and The Beast – Film with Orchestra is coming to Hollywood Bowl on Saturday 26th May 2018! Tickets are available now for this once-in-a-lifetime experience! Get yours today by clicking the Buy Ticket button above.